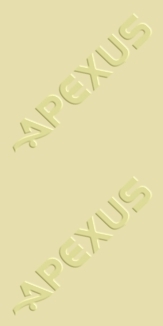 Welcome to the Apexus Pty. Ltd. World Wide Web home page. We have designed an animated informative site to provide useful information and technical support on Apexus products. Click on an icon on the left screen to go to a particular destination.